Art in Public Places…. 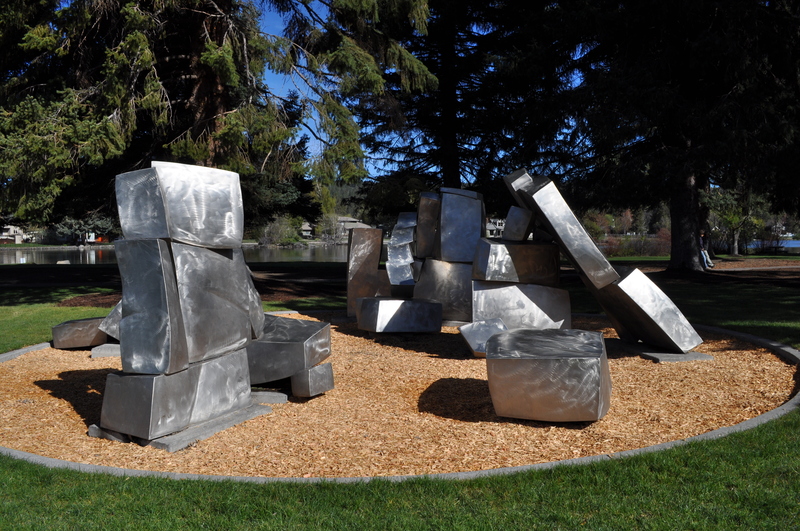 Art in Private Places….. And Art in Places that you would never expect to find art. That is how we best define the incredible diverse and creative arts and culture world that is Bend, Oregon. 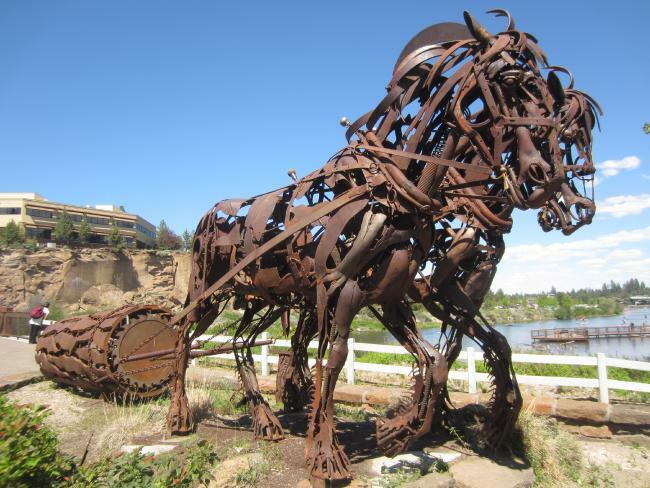 Climb aboard our slick eCruiser car for an entertaining art and cultural adventure around Bend. The Old Ironworks, Powerhouse and Makers District artist communities are truly unique to Bend and you see it all from the comfort of our sleek and stylish open air electronic transporters. 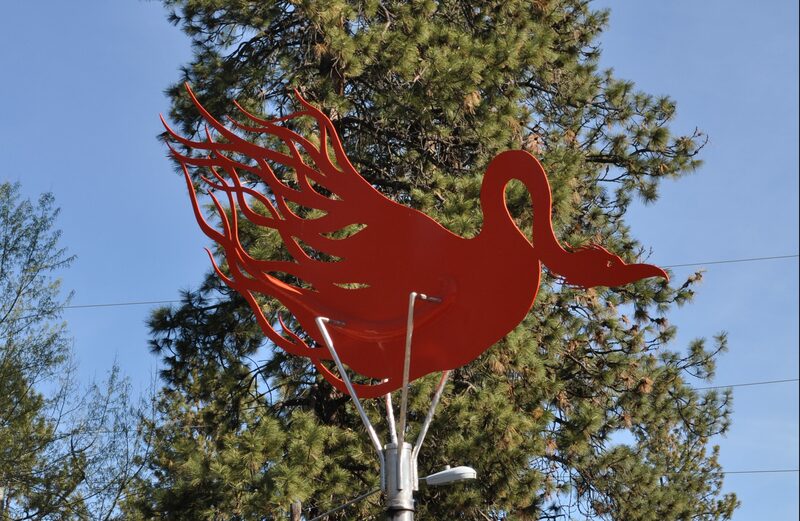 Our eCruiser Cars get you around all of Bend and will show you more of the Bend arts and culture scene then you could ever imagine. -- All guests must obey Oregon seatbelt laws at all times. -- Children must be accompanied on the tour by a legal guardian at all times. -- While engaging in any BTC activity guests agree to abide by all rules/directions issued by guides during a tour.